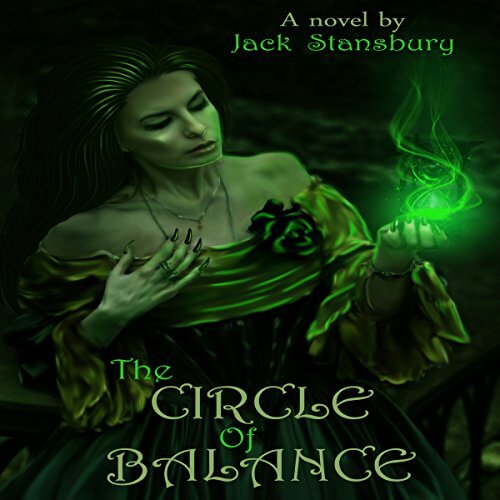 Showing results by author "Jack Stansbury"
When wizards ruled the earth and conquered everyone, they created the Circle of Balance. Many had died from their magic and the wizards were guilt-ridden. The Circle was a magical round talisman where the wizards embedded their magic. They separated it into three pieces and hid them throughout the world where they thought no one would find them. Years later, two kings each found a piece of the circle. Frinald a good king and Mornell a bad king. Mornell killed the good king for his piece of The Circle and kidnapped the Princess Shalina.